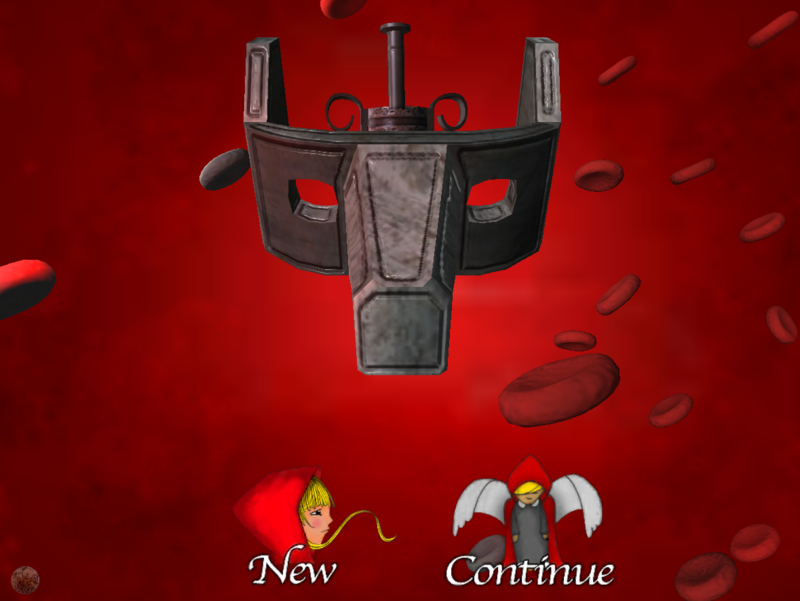 In a dark and poetic world, stand Little Red and fight to rescue your granny, Doctor Rose Redhill from the evil Professor wolf. This game takes place in a world near end of XIX century. Sometimes cruel, violent, or sugar tasted, strange, this game wants to tell the traditional tale in an original way with a real graphic identity. 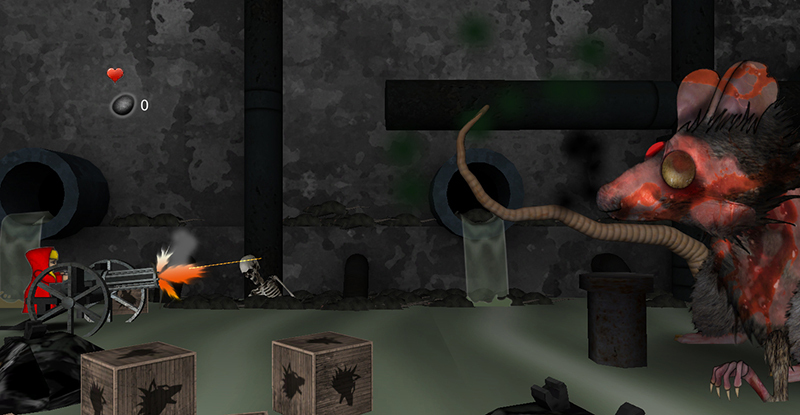 Fight against strange mechanic puppets, modified animals, mutated plants and discover the strange "Wolf's room" where you will find some new powers and hidden levels. 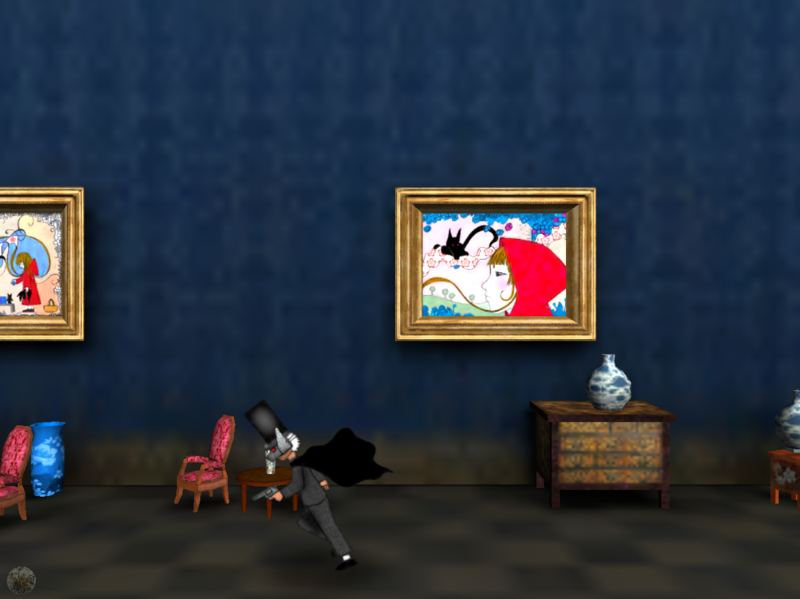 Be the wolf or be Little red in hidden levels (where you will switch characters during your game). 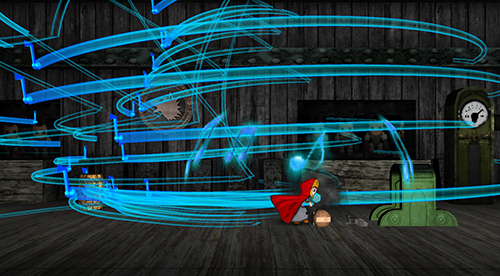 Little Red and Professor Wolf is a mix between traditional graphics in 2D (all main characters are draw and animated on paper) and integrated in a 3D environment. This game is one man solo project. 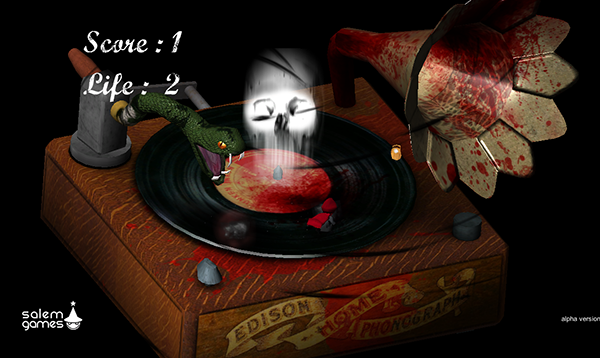 All contents, graphics, code and sound are created by me,Jean-Christophe Deyagere, aka Salem Games. It's been more than one year that I'm working hard on this adventure. I hope you will enjoy it. Release date scheduled for 2015.12.15 and official trailer ! This adventure began more than two years ago and it will become soon a reality. I’am very thrilled to announce you that the game "Little Red and professor Wolf" will be available on the Apple App Store on December 15th ! After days, nights, weeks, years of hard work I think it’s time for me to publish the game and bring Little Red to life. Not the greatest game of the world..but ! It’s sure that my « Little Red and Professor Wolf » isn’t the greatest game the world but I tried to put a real soul in it which I hope will touch you. What gives a real identity to this little girl is maybe all the efforts, all the difficulties and joys I encountered during this project. I learned a lot by working on this project. What about the MAC and PC version ? And now Ladies and gentlemen !! And now it’s time for some big news ! Below you can discover the final official trailer of my game. This is the story of a little girl, lost in a little game, but with a great heart. Little Red and Professor Wolf is out ! 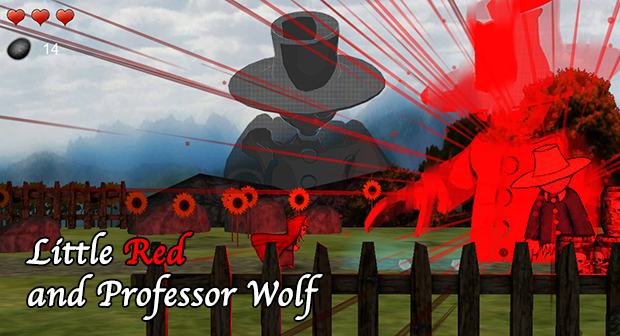 Little Red and Professor Wolf is now available for PC and MAC ! 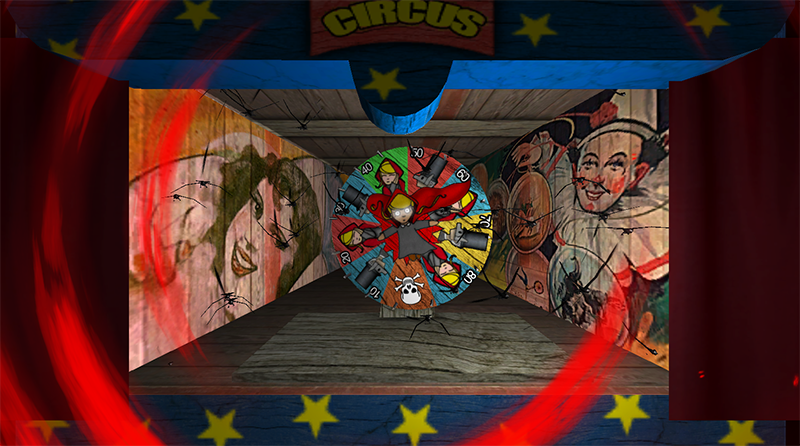 Little Red and Professor Wolf is now available on the Appstore. 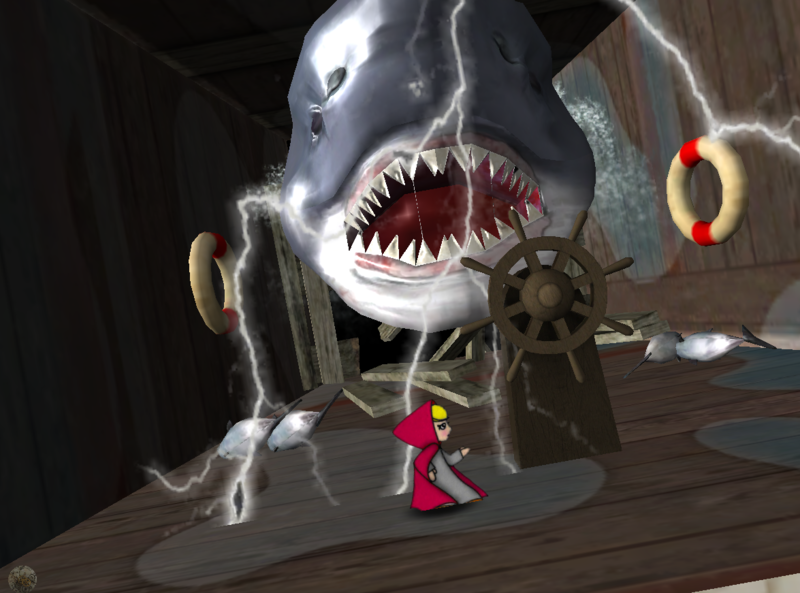 You can download and test the level 2 of Little red and professor Wolf. go go go salem games ! It's great to see that your game is going on. Thank you so much José !